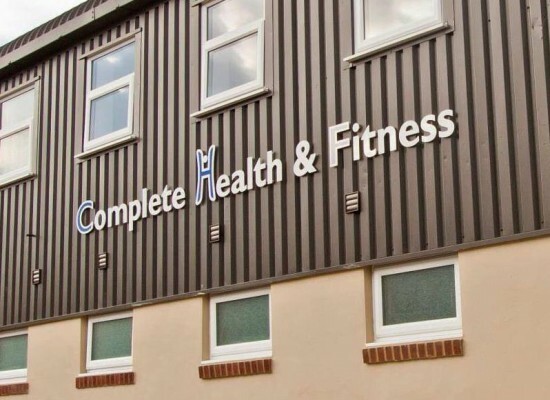 Complete Health and Fitness Ltd (CHF) is a family run business that opened its doors to the public in 2001. Our first premises were based in Bocking, Essex. 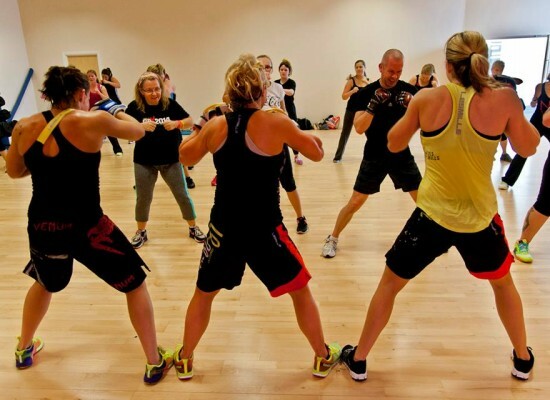 After over 4 successful years our membership had grown enough for us to require larger premises. In March 2006 we made our first move to East Street, Braintree. At this site we were able to offer our members more in terms of equipment; we introduced studio classes, a ladies only gym and a crèche. 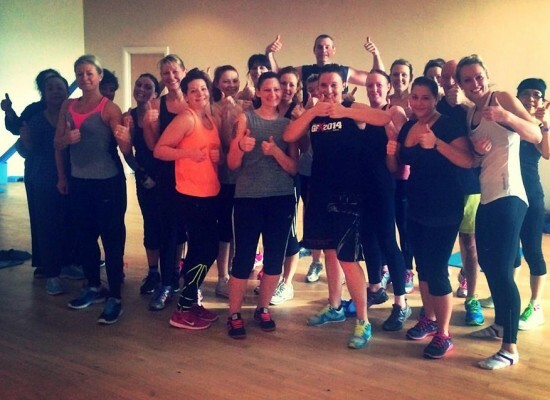 Finally, in August 2014 we relocated a second time to Benfield Way, Braintree. 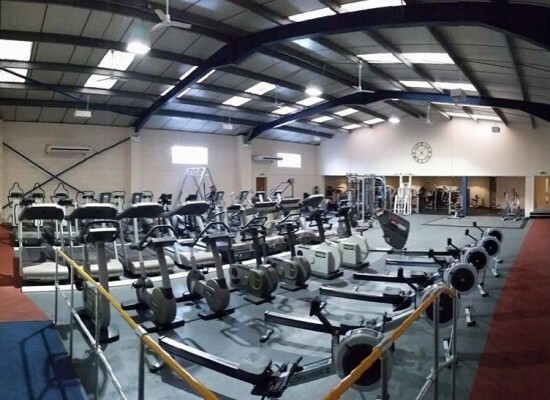 The 3rd generation CHF is able to offer even more to our members; that’s more equipment, space and classes. More recently we have teamed up with “Pretty Perfect” to offer you a wide range of beauty treatments; gel nails, spray tanning, waxing and much more. 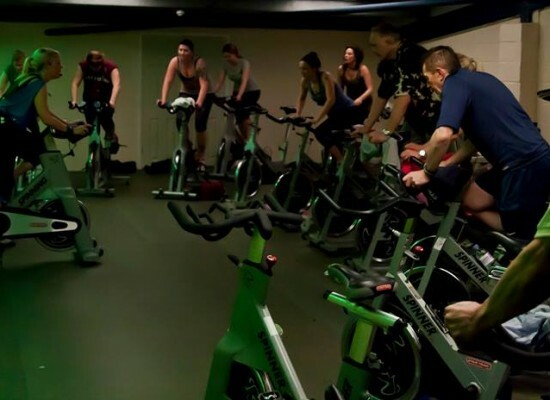 We believe that we cater for everyone whatever their fitness needs whether you are a competitive athlete or a sociable trainer we have something for you. 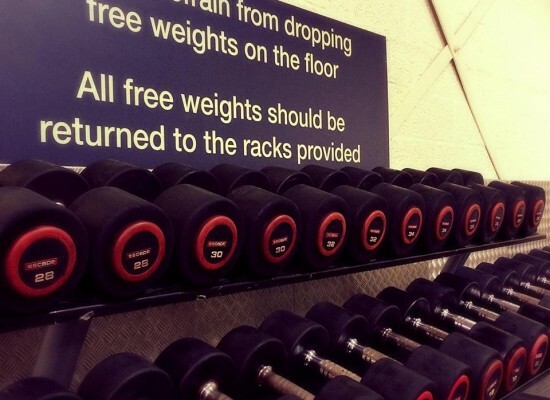 From our well equipped freeweights area to our classes and everything inbetween. We pride ourselves on our customer service, our high quality of instructors and our affordability. 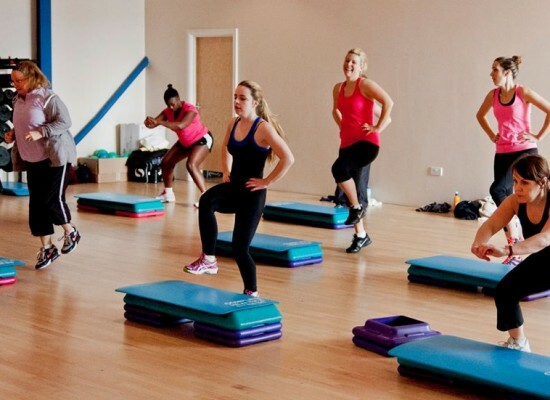 There is always a friendly face around to answer any questions you may have or to help you with your workout. Feel free to pop in any time for a tour and to talk to us about what membership would best suit you. CHF has a lot to offer; have a look around and see what interests you. Before joining CHF I had low confidence and self esteem. 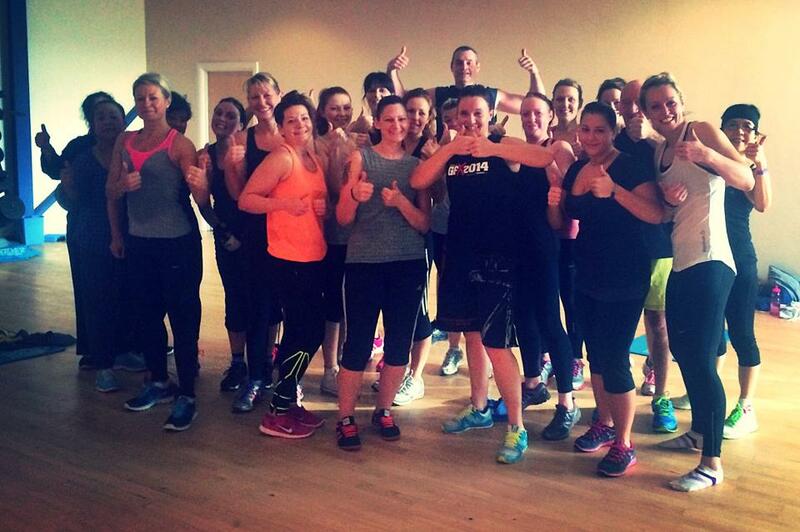 Not only are the instructors helping me achieve my physical goals, they have also helped to build up my self esteem. 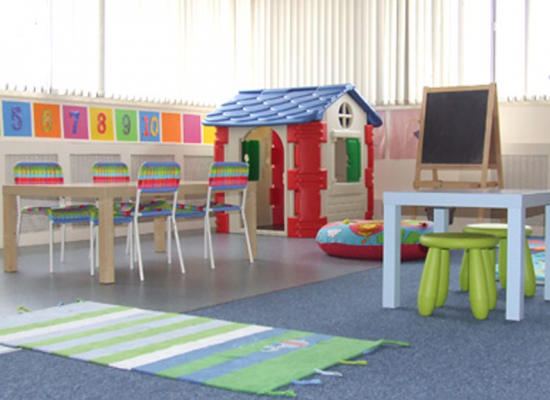 Amazing facility, amazing staff and amazing creche...who could ask for anything more?